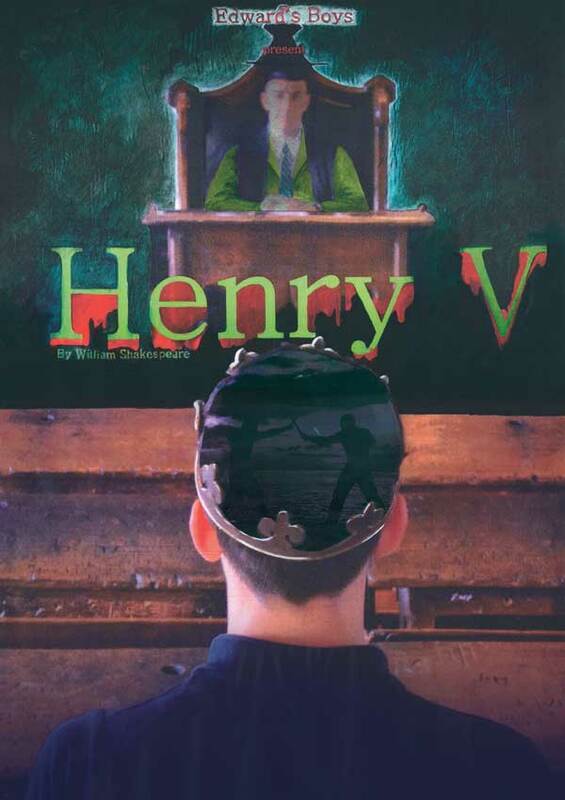 In 1913 the boys of King Edward VI School staged a production of HENRY V at the Memorial Theatre in Stratford-upon-Avon. 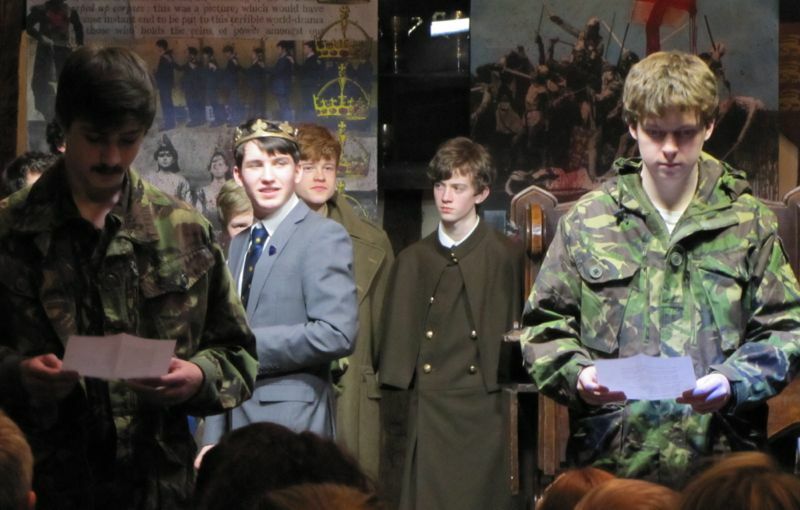 The composer at the theatre that year was the young Ralph Vaughan Williams, who composed music especially for HENRY V. All the boys taking part in the production fought soon after in the First World War, and seven were killed. 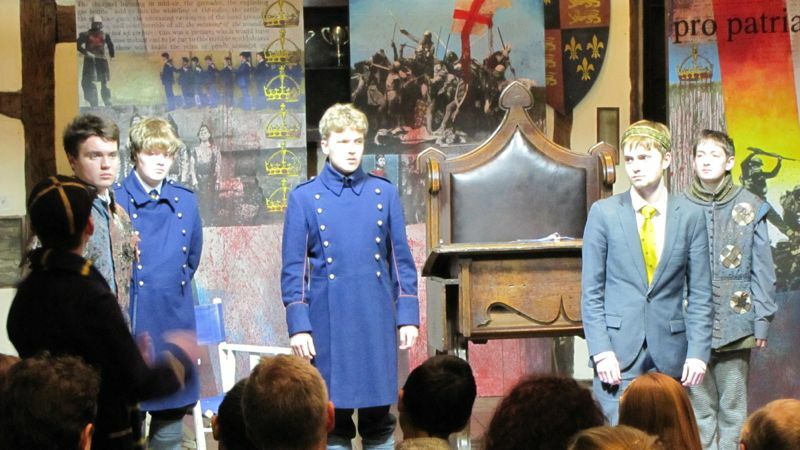 One hundred years later in a space familiar to the boys of 1913, Edward’s Boys staged their own production of HENRY V in the RSC’s Swan Theatre, with Old Boy Tim Pigott-Smith playing Chorus. 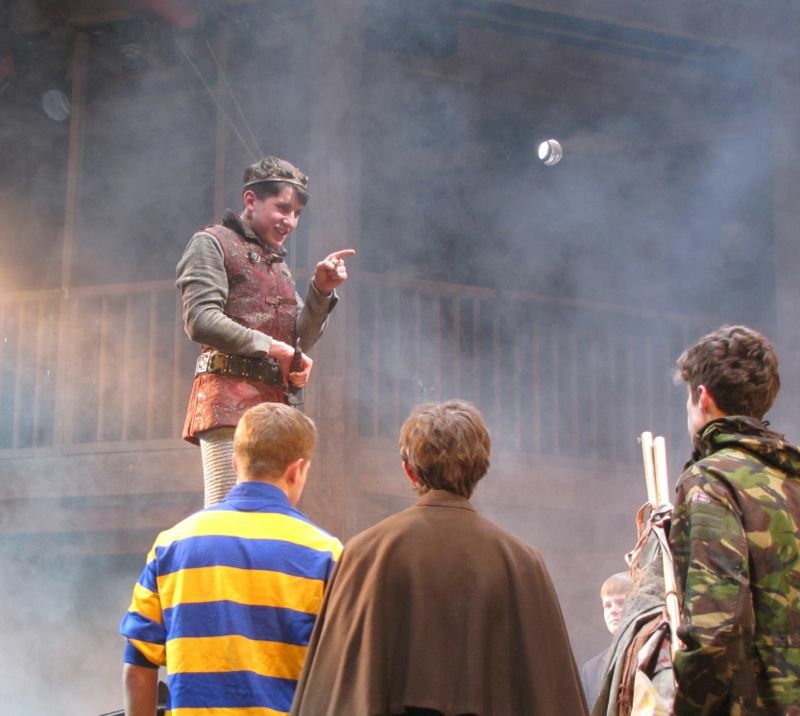 David Biddle took over the role of Chorus for a historic performance in front of the families of some of the 1913 cast in Big School (Shakespeare’s schoolroom). 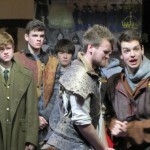 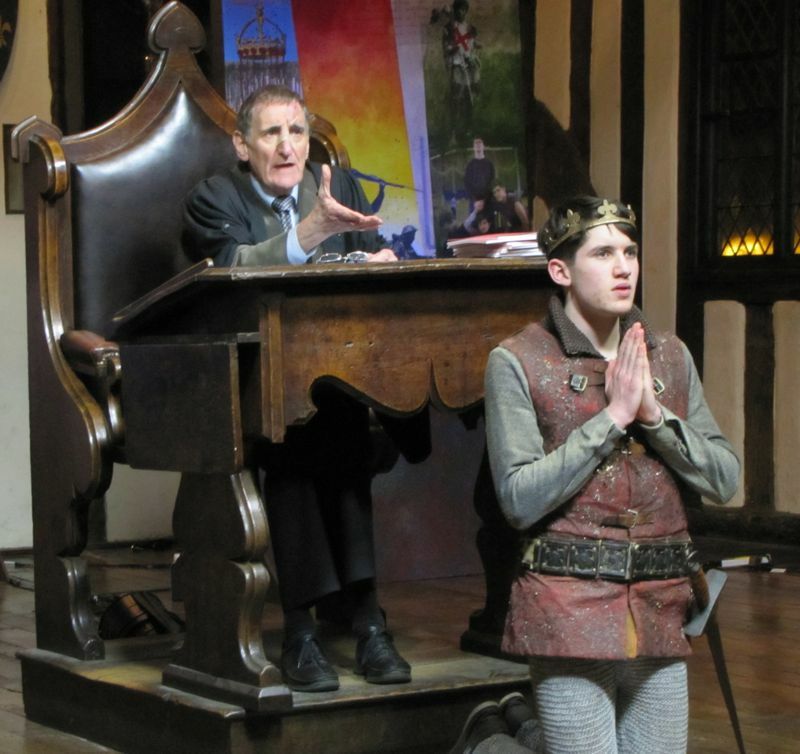 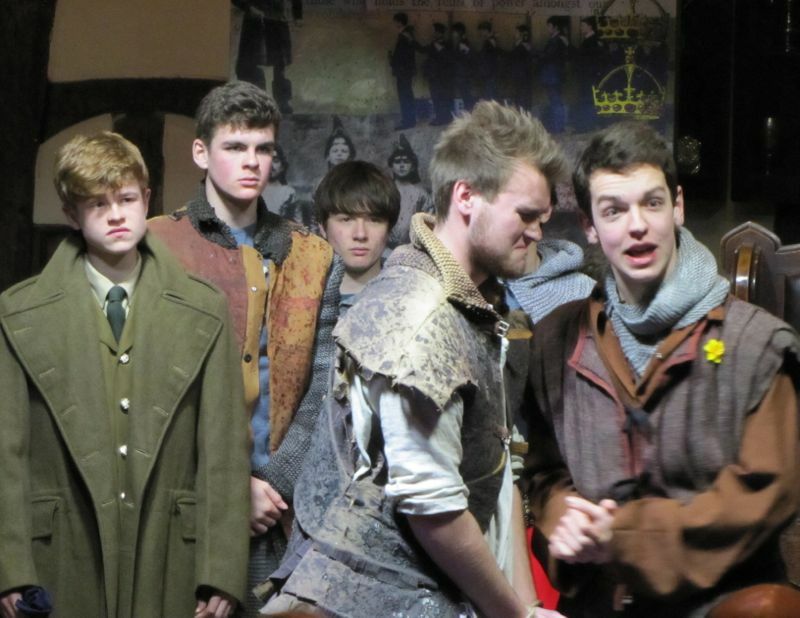 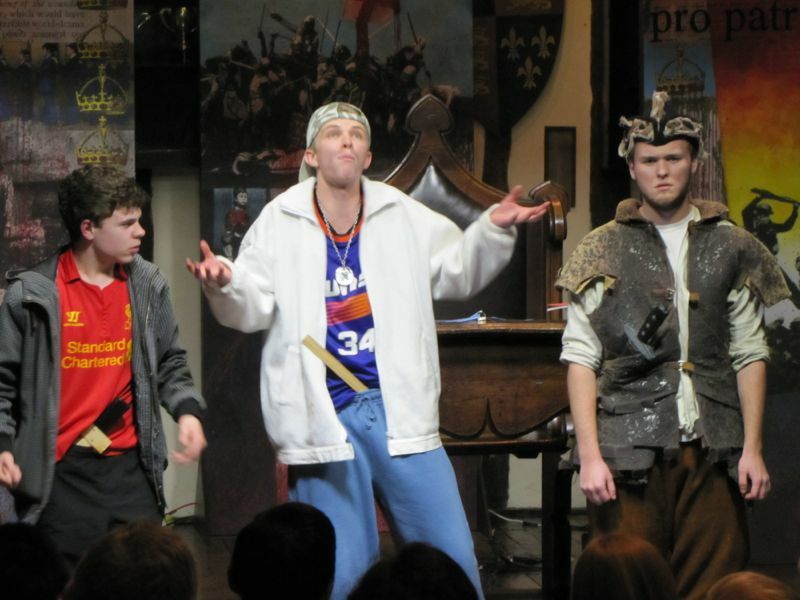 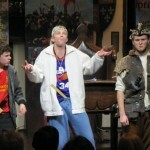 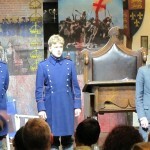 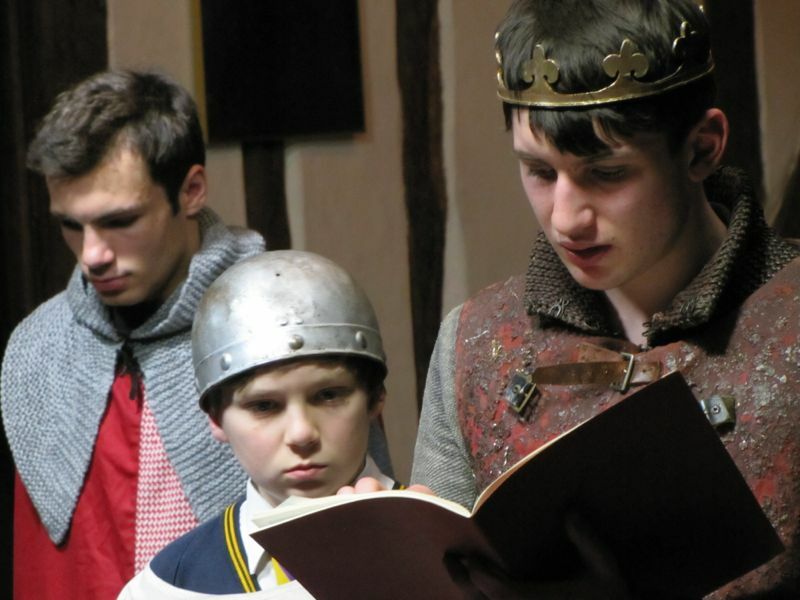 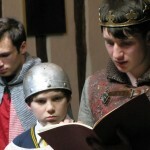 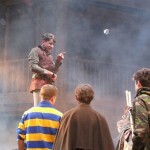 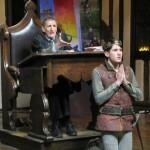 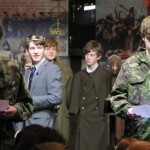 RELATED LINKS: Why perform Henry V with a boys’ company?